Looking for a perfect facial mask to brighten up your day? Well! Here it is…..‘Ginseng’ has been used in traditional medicines for centuries for its biological effects and treatment. 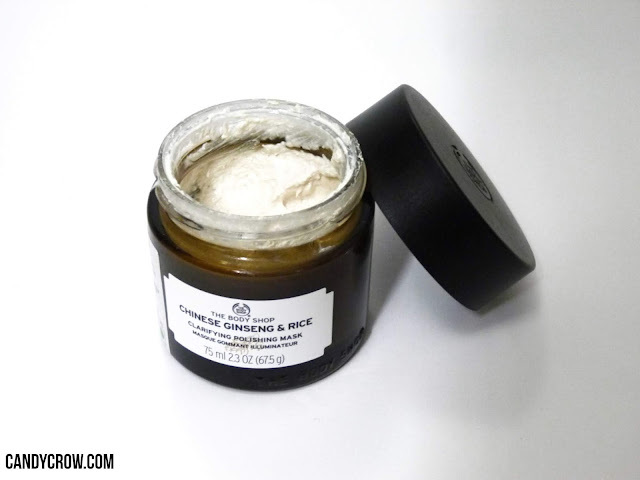 The Chinese Ginseng & Rice Clarifying Polishing Mask is a creamy, face exfoliating mask that brightens and refreshes your skin from dullness. Works well on both acne and dry skin. 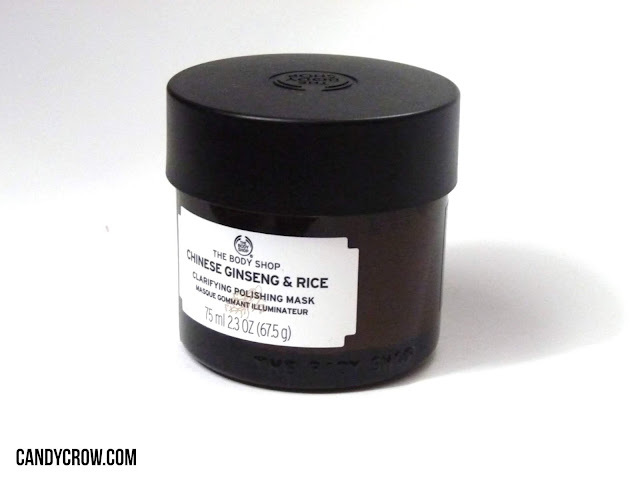 The rice extract in the mask is known for its moisturizing properties and sesame oil makes the skin feel soft. Price: Got this for Rs.1895/- from Nykaa. You can also purchase it from any online store. 1. After the removal of makeup, use a facial brush to evenly spread the mask onto the face. Apply in the neck, if needed. 2. Avoid lips and eyes. 3. Leave it on for 5-10 minutes and then rinse it off with water. 5. 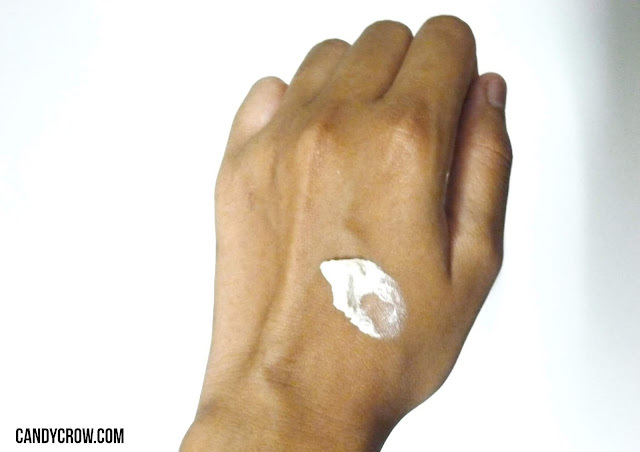 If irritation occurs, discontinue the product. 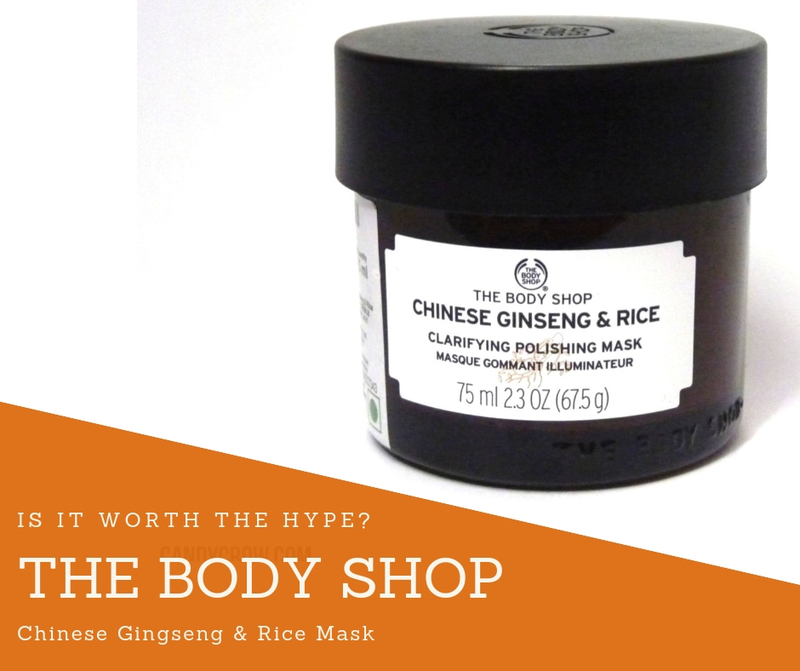 Overall, The Body Shop- Chinese Ginseng & Rice Mask works like magic. Absolutely recommended for those who struggle with acne skin. Do try out and let us know your comments!